All intelligence seems reflected in them. 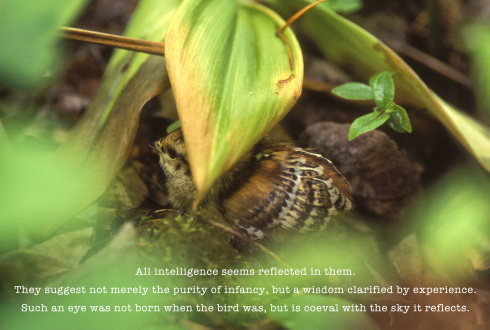 They suggest not merely the purity of infancy, but a wisdom clarified by experience. Such an eye was not born when the bird was, but is coeval with the sky it reflects. 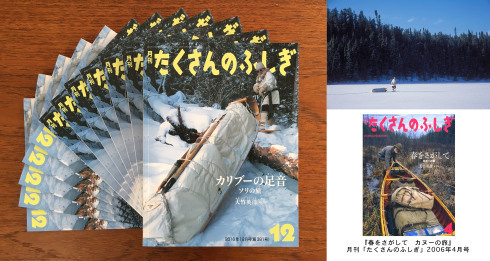 My new book "SILENT STEPS ---A WINTER TRIP IN THE NORTHWOODS " is just published! 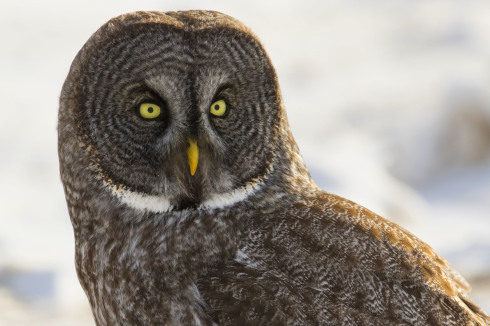 NHK "Great Gray Owl" On air schedule! 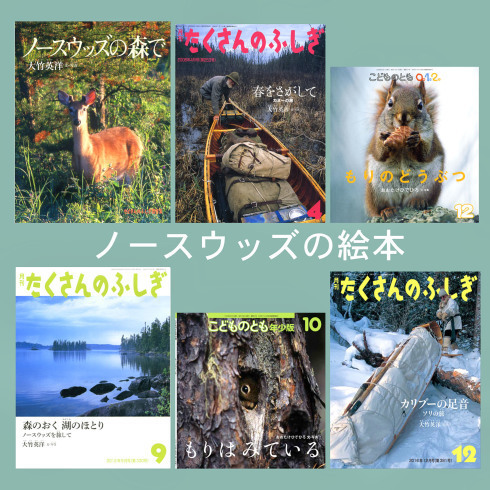 The nature documentary program about "Great Gray Owl" will be on air in Japan. September 4, Sunday from 7:30pm to 8:00pm at NHK. I hope you enjoy it! 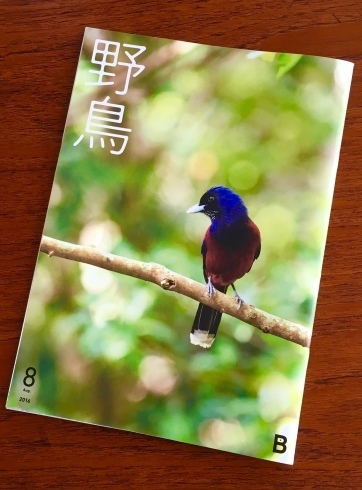 My short essay is published in August issue of "Yacho-Wild Bird", the monthly journal of Wild Bird Society of Japan. 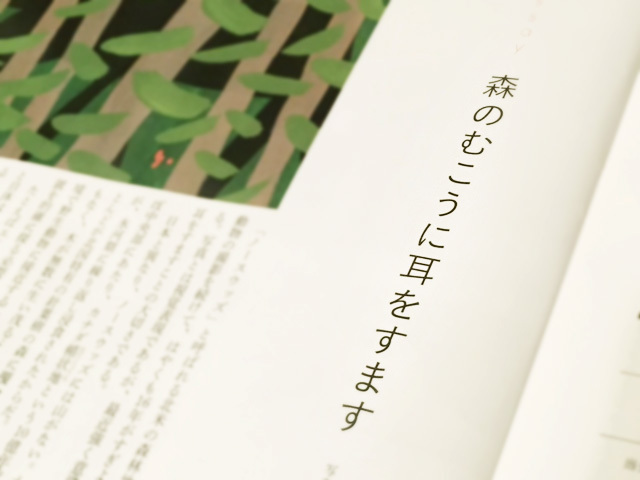 Illustration by Yasunari Murakami.